The Golibe Festival Committee has announced the first ever ‘Golibe Festival’ scheduled to hold in Onitsha, Anambra, from the 23rd December 2018 to 1st of January 2019. 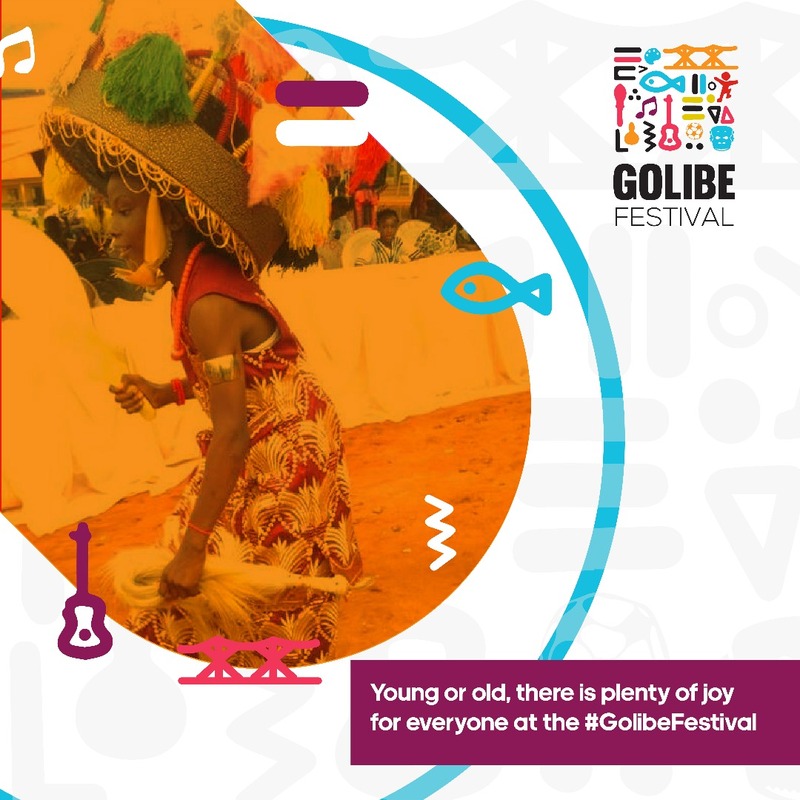 The ‘Golibe Festival’, which aims to provide a unique end of year celebration event in the commercial city, will bring together residents of Anambra and other South Eastern States and visiting indigenes from the diaspora. This announcement was made at a recent press briefing in Lagos. “In local parlance, Golibe simply means ‘To Rejoice’, explained Amalunweze Francis Anatogu, Chairman Organising Committee. 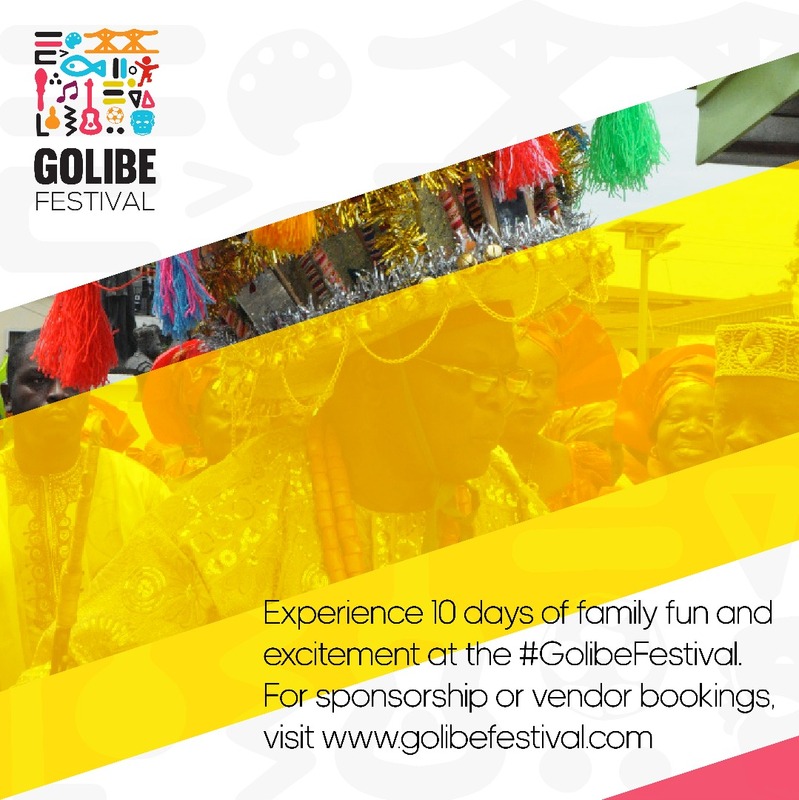 “The Golibe festival will be a world-class entertainment experience for 10 days in Onitsha. Our objective is to provide the grandest entertainment experience in Eastern Nigeria; it will be packed with everything from music to art to culture, dance, food and fun activities for all ages,” he added. With an estimated 100,000 attendees, the festival provides a major opportunity for companies and small business owners to boost their brand visibility, encourage product and service trial and sell their products. 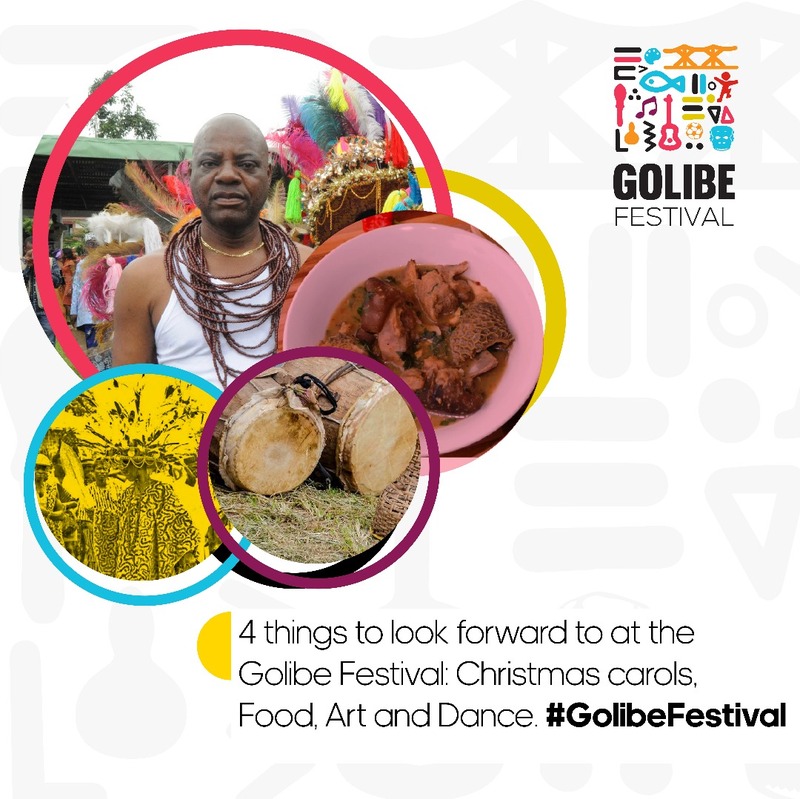 Golibe Festival packs an exciting schedule with key activities like an open palace visitation to the Obi of Onitsha on 23rd December. The official Opening Ceremony will take place on 24th December to be hosted by the Obi of Onitsha, HRM Alfred Achebe, CFR, MNI, with dignitaries from Onitsha, Anambra and across Nigeria. Also scheduled for 24th December is the grand finale of the Christmas Carol competition featuring various choir, music groups and solo singers. The finals of the Village Football Competition featuring young talents in the city will hold on 26th December. An exciting funfair featuring arcade games and entertainment for children and teenagers will open on 25th December and run until 31st December. Kicking off on the 25th of December, a live Music Concert, scheduled to run for six days will feature live music performances with some of Nigeria’s biggest music stars and a slew of up and coming artistes, culminating at a spectacular firework display at midnight on the 1st of January. In addition, the Golibe Festival Carnival will hold on the 29th of December and will feature floats from villages, age grades and other groups from Onitsha and around the world. The Golibe Festival Committee has also partnered with an award-winning production house to produce a stellar, Theatrical Production, infusing elements of Onitsha – past, present, and future. The festival will also feature video documentaries about the Onitsha people, history, culture and traditions, cultural dances, arts and crafts exhibition, master classes on local food and drinks, and lots more. To ease travel and logistics constraints, the Golibe Festival committee has also confirmed that transportation services, hotels and bed & breakfasts for out-of-town visitors will be pre-qualified and registered. 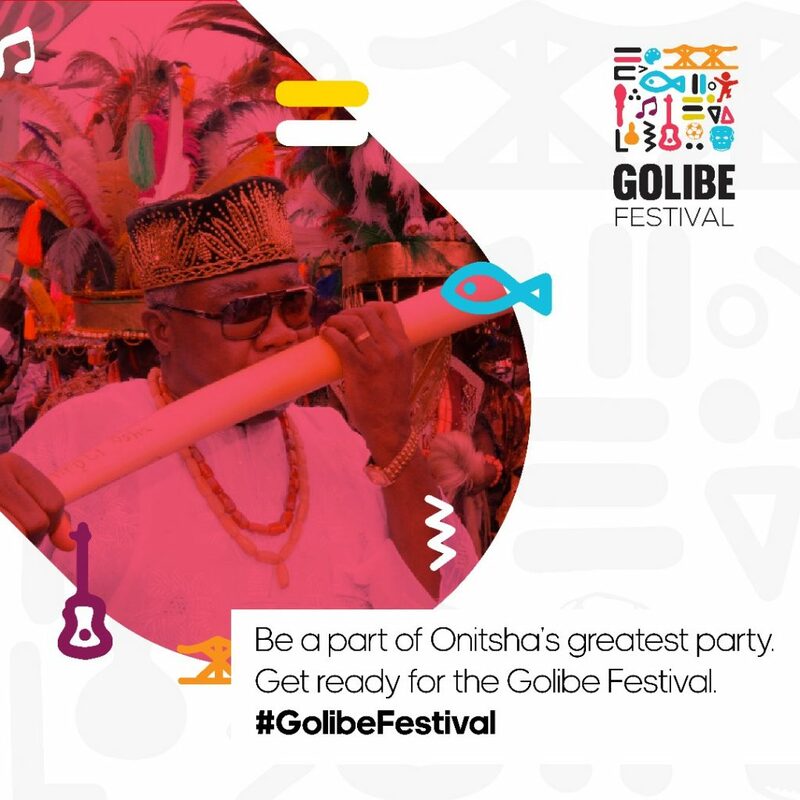 The Golibe Festival is endorsed by the Obi of Onitsha, HRM Alfred Achebe and backed by the Obi-in-Council.